I’m a big fan of Twitter. Twitter has been a great way to find and connect with others with similar interests – more so than any other social networking too I’ve used. I recently met the composer Dean Ogden on Twitter and discovered that he and fellow composer Lee Sanders have a great podcast called SCOREcast (Podcast | Facebook Page). It’s a Podcast for the Emerging Film Composer which offers an insider's view into the art, technology, and business of writing music for films and television. Dean asked me and many other composers around the world to contribute to a segment in Episode 18 by offering some links to web sites recommend for emerging composers. SCOREcast Episode 18 just went live. My portion appears at the 26:24 Min mark. It’s a great podcast and the "links" segment had so many great links in it I decided to take the time to create a mind map to document all the composers pages and their recommended links. I posted this "bookmark" map to a web site so you could browse through the composers and easily jump to the web sites mention. 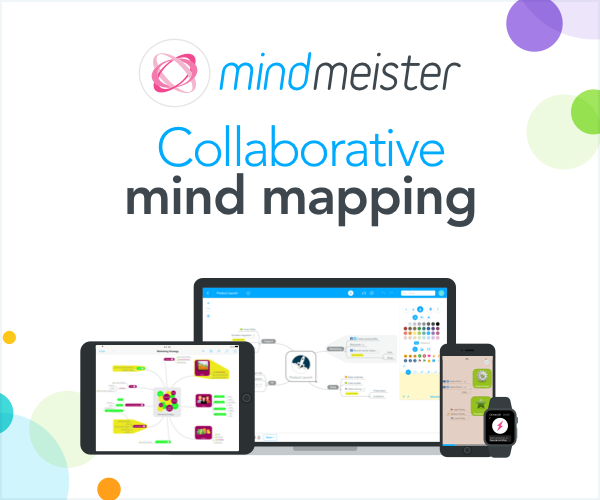 The web site has links to a downloadable Mindmanager version and interactive PDF version of the map. Click here to access this hyperlinked bookmark map. Fantastic post, I had no idea about this podcast. Also, agreed about Twitter. It’s been probably the single best promotional tool I’ve run into to keep in touch with my customer-base as well as other businesses. Your welcome. Yeah, there were so many great link suggestions I thought it would be great to have them in one place. Thanks for this – I’ve even already had a few visitors to my blog from here! Great idea to have it all in down in writing.